I remember when I read the term Lectio Divina a few years ago. I am sure that I had heard about it before that point in my life, but I had not learned how to pray in this way in order to use the technique in my own prayer life. The book where I learned about Lectio Divina is The Power of Daily Prayer by Bert Gezzi. I thought the process was very interesting; it was straightforward, yet I could see how it would bear many fruits for one who would practice it. 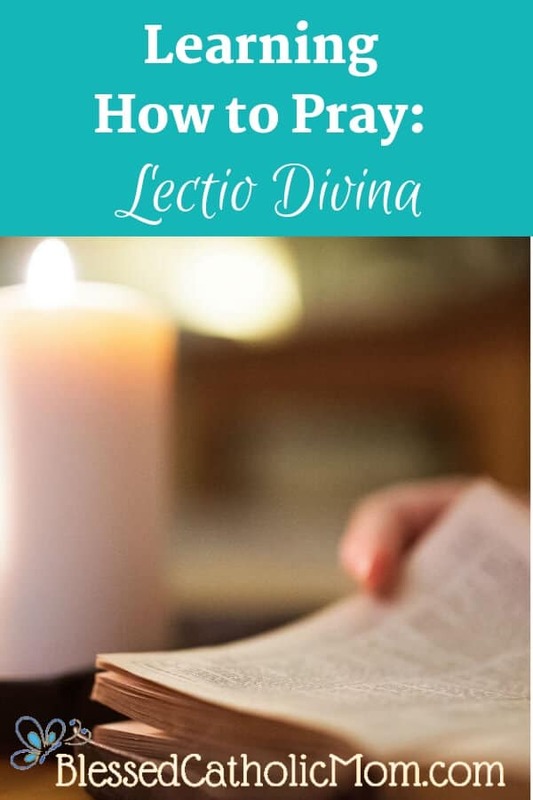 I was intrigued and I wanted to set about learning how to pray in the way of Lectio Divina. I am getting ahead of myself! What is Lectio Divina in the first place? Lectio Divina means divine reading. 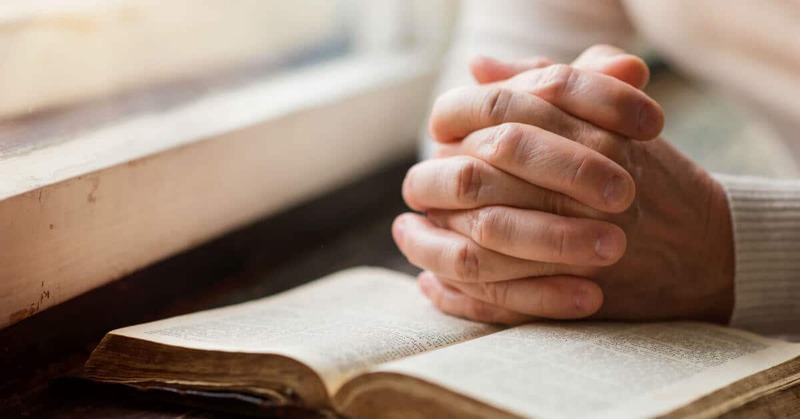 It is a way to connect with God as we read the scriptures and discover in them what He wants for us to learn and how He wants for us to apply His word to our lives. 1. Reading (lectio)-Listen to God’s Word in the Bible as it is read out loud. What does the biblical passage say? Do I understand it’s meaning? 2. Meditation (meditatio)-Reflect on the meaning of the Word I have just heard/read. What is God saying to me through this Scripture reading? Is there a particular message God has for me or is there a lesson or truth that I need to understand so I can grow more in my faith? 3. Prayer (oratio)-Speak to God in prayer. Remember that prayer encompasses adoration (praise to God), thanksgiving (giving gratitude to God), contrition (having sorrow for my sins and asking God for forgiveness), and petition (asking for help for others and/or for myself). Use one or more of these forms of prayer. What do I want or need to say to God in response to what I have read? What do I want or need to say to God in response to His message to me through this Scripture reading? 4. Contemplation (contemplatio)-Listen to God in the silence of my heart. How does this Scripture passage affect my relationship with God? How do I feel about my relationship with God in light of this Scripture passage? 5. Action (actio)-Allow the encounter to affect my daily life and work. Due to what I have read and what I have understood from God in reading and meditating on the Scripture passage, how will I amend my life in response? So, I understood the rubrics of the process, but how would I implement them effectively? Well, there’s more! There are two more steps that I have added to the five steps above that have helped me to more fully participate in the process of Lectio Divina. Step A: Pray before beginning the 5 steps. This step comes before the five steps outlined above. Before I begin to read the Bible I pray. I thank God for His word and for to opportunity to read it. I ask Him to help me to understand and apply to my life the messages He has for me as I read His word. Then, I read. Step B: I write down the passages that have touched me in some way and how they have affected me. I have a spiral notebook that I keep with my Bible. I have drawn columns on each page an labeled them: date, read, meditate, pray, and action. As I read my Bible, I will stop and write down my reflections when a passage touches my heart or I hear God telling me something through His word. I spend time reflecting and writing before I continue reading more. I do this so I can fully explore the meaning the passage has for me before I move on and continue reading. I write in the date I am reading. I write in the Bible passage I have read after I finished reading. Some days I’ll read a chapter or two before a verse stands out to me with a message. Other days I’ll read a few verses and they are so rich with meaning for me that I can write an entire page about them and how they inspire me or relate to my life right now. How much you read at one time or how long you read is up to you. I try to remember myself that this process is about the quality of my interaction with God rather than the quantity of how much I read. I write what touched my heart or stood out to me as I read. Sometimes I will note the verse or write out the verse so I can easily refer to it in the future. How is God calling me through this passage? I write down inspirations, thoughts, and prayers here that relate to what I have just read. Now, what do I do? From God’s message to me and my response back to Him, what action can I now take to amend my life and draw closer to Him? If you are interested in writing down your reflections, I have created a form for you to use. I hope you enjoy it! Lectio Divina form for personal reflection. 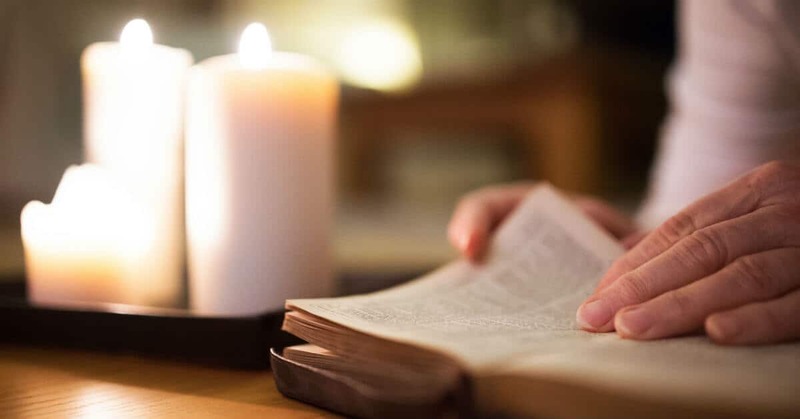 Are you ready to pray in the way of Lectio Divina? That is if you aren’t already? 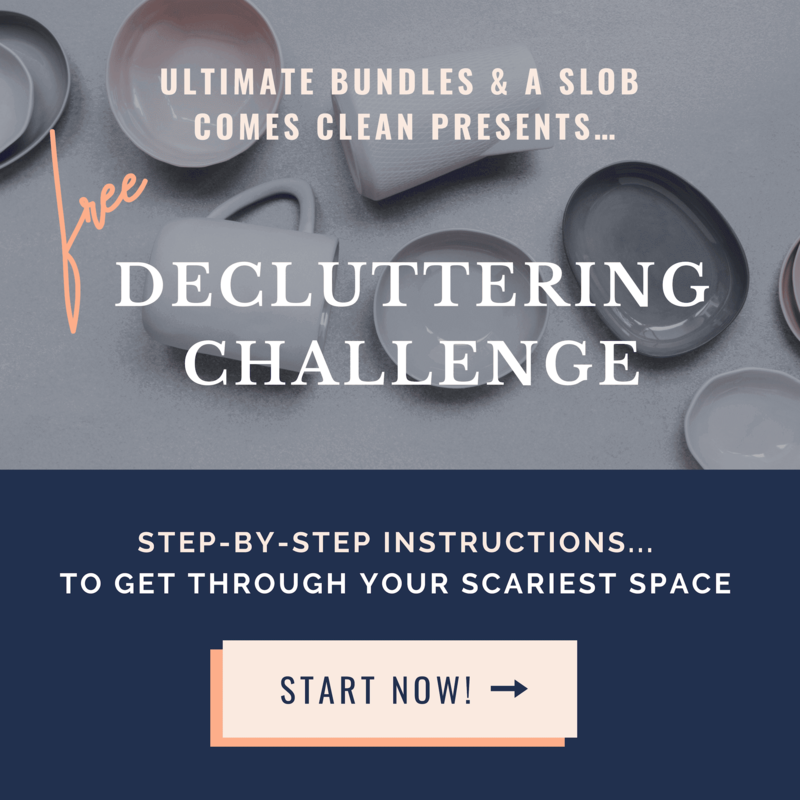 I encourage you to give it a try. A pdf file from US Conference of Catholic Bishops about the process of Lectio Divina.